What's The Cheapest Horsepower On Sale Today? Everyone knows about high performance bargains, but what is the cheapest horsepower offered from the factory? Yes, I'm wondering what car offers the highest horsepower per dollar ratio (or, put simpler, the lowest dollar/hp ratio). You see, I was looking over the recent hooplah over the Toyobaru Twins not meeting their sales targets. To me, that sounds like it's down to a struggling economy in Europe, particularly for young, target buyers and high car costs in the Japanese home market. Others figured that the whole problem would be solved if the car had more power for its price. 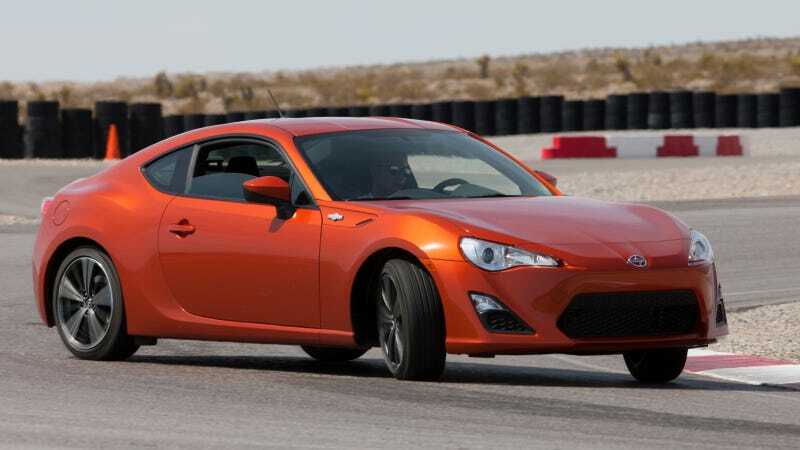 So the Scion FR-S has 200 horsepower and starts at $24,700. That's 0.0081 horsepower per dollar. In a more comprehensible metric, that's $123 for each horsepower. Is that really so expensive? I challenge you to find the cheapest horsepower on sale from the factory today. I'm going to leave the messy tuning world out of this just to make things easy. So give me a car and its dollar/horsepower ratio. The lowest cost per hp wins.